How to maintain and take care of your headphones..
Headphones are the prized possession of many as without it our music may never reach the ears, especially on those long journeys on the public transport or just secluded times in the privacy of one’s room. That being said, headphones are also some of the most roughly treated objects in our home. 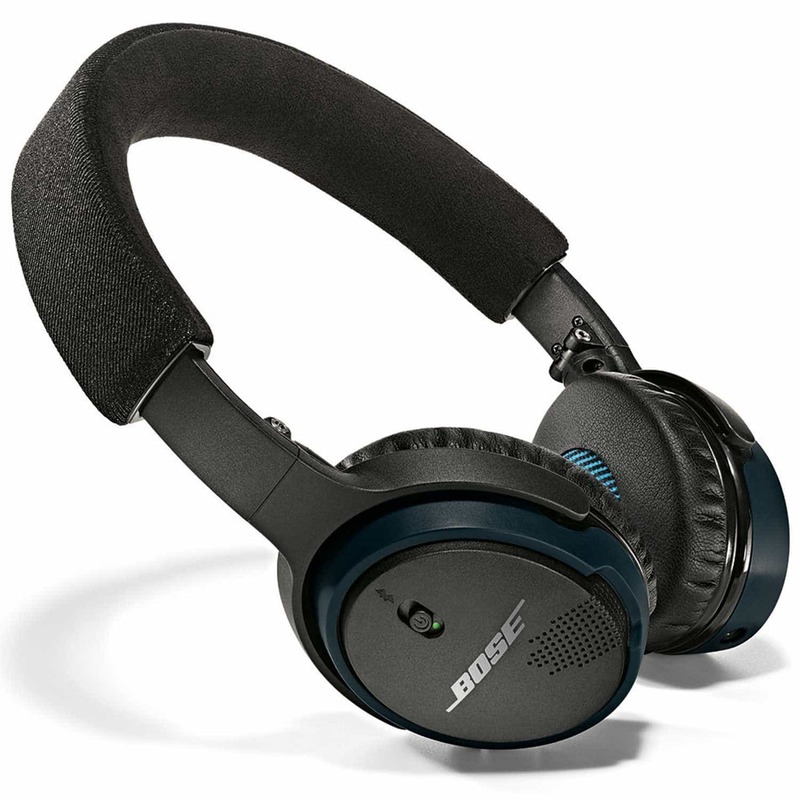 Compared to a cell phone, laptop or any gadget, headphones usually travel with us and accompany us wherever we go, are exposed to all environmental conditions, left in the weirdest places (literally) and expected o perform at its best all the time. There are many types of headphones and they are categorised based on brands, pricing or cost, music preference, size, design, etc. However, their care and upkeep is similar and if these simple steps are followed, the longevity of the headphones definitely increases and they are well maintained at all times (Picture – Ferrari Headphones). Headphones maintenance starts with cleanliness. Try to clean your headphone with a dry cloth piece at least once a week. Your headphone has been exposed to the sunlight, wind, rain or any other environmental phenomenon that you have experienced. Therefore all the accumulated dust needs to be cleared out. In you want to what’s the best way to clean your headphones, you can read our step by step guide. That apart, it is important to remember how and where you keep your headphone. Sometimes we leave our headphones out in the open or still cramped in our bags. It is good to have a designated place such as a table or a cupboard. This will ensure that your headphone is not harmed in any way by chance, like for example, the spill of a beverage or food on the headphone, or broken by mistake through some action, or exposed to extreme humidity, heat or cold. Instead it will be in a safe place and you will always know where to find it. Too long exposure to music can harm your ears and may even do the same for your headphone. The headphone like every other gadget heats up after a point of time and needs some time to cool. An hour or two is fine at the most but people who listen to music for hours on end can end up damaging their headphones. While travelling, try to always carry your headphones in a case. The cable is the first thing to wear out. However, some sort of shape maintenance while packing up your headphone works wonders in the long run. Also a case makes sure your headphone is well protected at all times. We have written an article about the best headphone cases on the market, which we hope that it would be useful to you. With these basic beginner tips, your headphones will be well maintained and give a good performance throughout. A case is certainly something I need to consider. I always carry my headphones around with me in my bag and they sometimes get crushed when going about places. I had no idea about the usage factor that can damage your headphones. I tend to not wear them for more than an hour or two at a time anyway, but it’s certainly worth knowing. I honestly never thought about cleaning my headphones before, I didn’t really think that they’d get that dirty. However, I am looking to get the most usage out of my headphones as possible, so I’m willing to give it a go. I will be checking out the link for the cases that you provided in this article. I think that mine are on the verge of breaking so buying a case is becoming more a necessity. 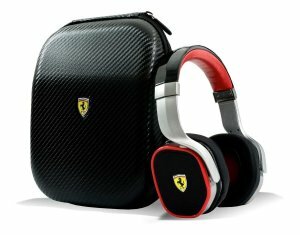 I do have a question though, how much should I realistically be willing to spend on a headphone case?